Xiaomi MIUI Official Forum › Devices › Redmi 3/Prime › ‪MIUI‬ 8 Global Stable ROM V8.0.2.0.LAIMIDG for Redmi 3/Prime Released ! [ROM] ‪MIUI‬ 8 Global Stable ROM V8.0.2.0.LAIMIDG for Redmi 3/Prime Released ! We have Good News for you all! 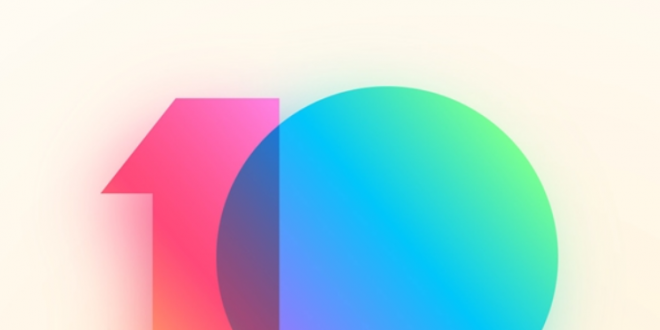 MIUI 8 Global Stable Rom for Redmi 3/Prime Finally Released Today! Calculate and convert almost anything with the redesigned Calculator. No Changelog Available for this update. SpideyMan + 10 + 1 Fantastic! Good, but without marshmallow it is not a big update. If you don't want unlock bootloader. You can try EDL mode. Search im google how to flash using this mode. Thanks Redmi 3 Pro got the update.!!! its same for Redmi 3 Pro ? sorry noob here . why small (non-standard) tags do not have a transparent background ! !